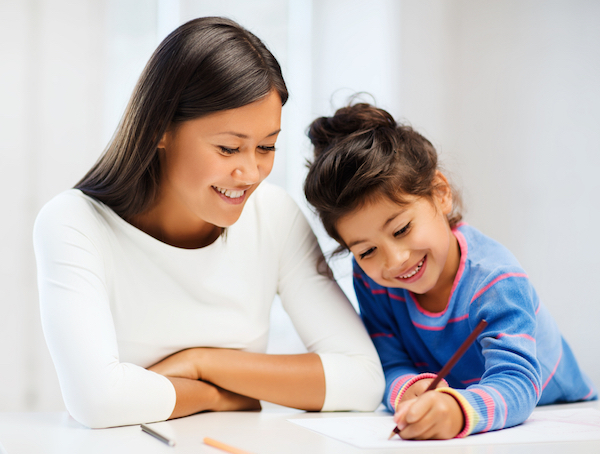 With Fall Break just around the corner, you might be wondering what to do with your kids while they are off school. Planning activities your whole family can enjoy will help keep everyone happy and provide great family memories. Local libraries, community centers, and apple orchards all have fun activities for you to enjoy. If you can't take off work, your kids can still enjoy special activities through day camps. Read on to find out more things to do with your family during Fall Break! 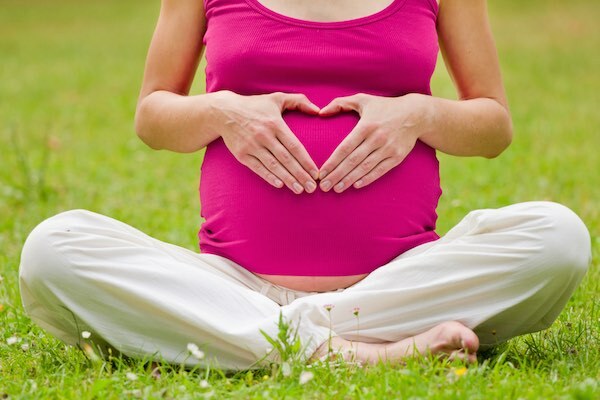 If you are pregnant and looking for ways to stay fit, you might be interested in prenatal yoga. Not only is prenatal yoga a great exercise to take up, but it is also a fantastic way to prepare your body for childbirth. Before you start prenatal yoga or any exercise regimen be sure to discuss it with your doctor to make sure it's right for you. Find out the benefits of yoga below. Pregnant? There's an app for that. Not sure what to expect when you're expecting? Your smartphone can help. Pregnancy-related apps are a booming market. According to research done by ByteMobile nearly half of mobile users that have health-related apps are using pregnancy-related apps. There are a variety of apps available--apps that help you monitor your growing belly, what you should or shouldn't eat while pregnant or even morphing a photo of you and your significant other together to see what your baby will look like. Some apps are obviously more fun in nature than others! The apps are meant to be a supplement to the medical care you are already receiving. If you have questions or concerns about your health, please speak to your doctor. Today we have a special guest on the blog! Wendy Preilis tells us a little about the Baby TALK program at Johnson Memorial Health, in partnership with Johnson County Public Library. 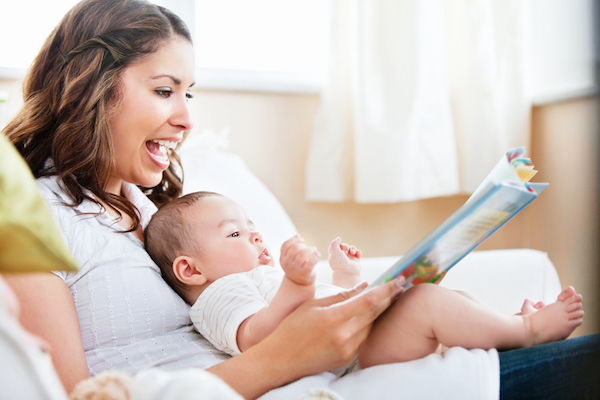 We encourage all of our new parents to register for the Baby TALK program to help give your baby the best start and to encourage early literacy in Johnson County. We rounded up some of our favorite websites and resources that we know will be helpful for all Johnson County moms! See something else we should include in the list? Leave a comment below and we'll add it!